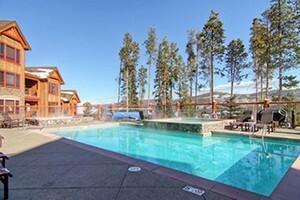 Breckenridge Colorado Luxury Lodging offers nothing but the most comfortable accommodations, superb hospitality, and attention to detail, designed to help you relax and truly enjoy your vacation in Summit County CO. 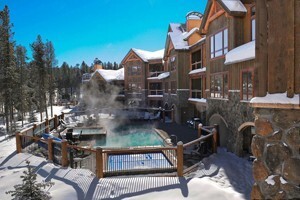 Discover opulence in these beautiful Breckenridge Colorado Luxury Hotels and Lodges. 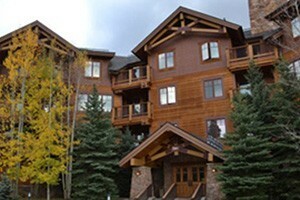 8300 sq. ft. home that sleeps 25-30 guests. Luxury amenities and furnishings. 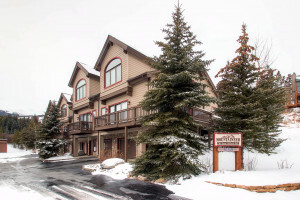 5 master suites w/ private baths and 3 bunk bed rooms. 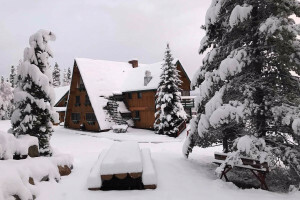 Your private Rocky Mountain Resort.